Gluttony is our and yours only season. We do understand. One just does not say not to chocolates, especially when it is dark. 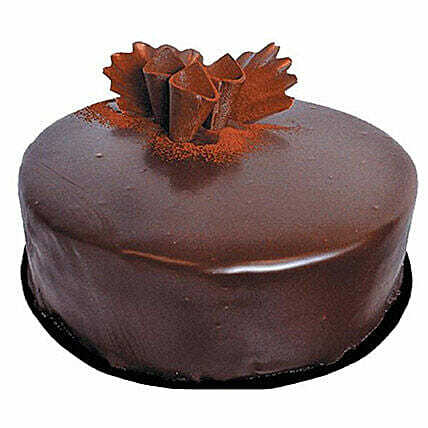 Order this extreme lip-smacking Dark Chocolate Truffle Cake for celebrating this love season or to cheer up a friend on his birthday! "I like the way the recipient responded to me. It made my day"